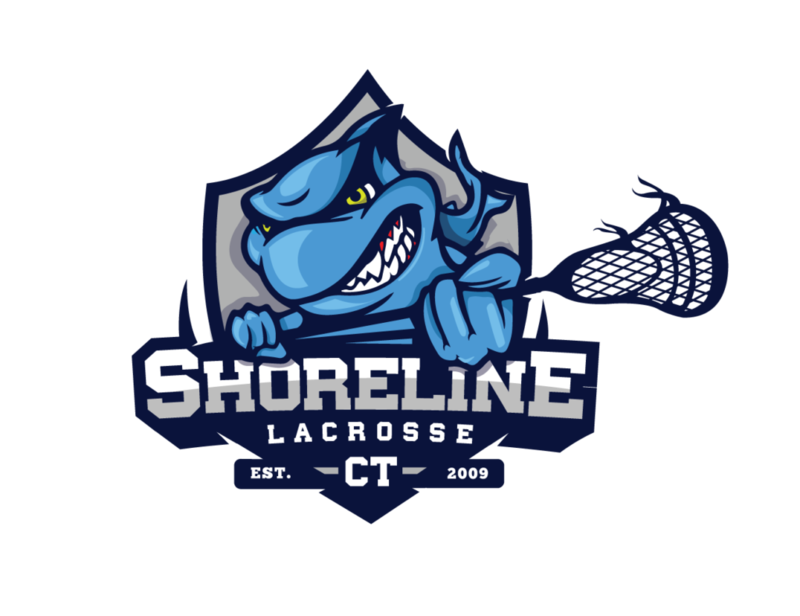 Shoreline Lacrosse Provides Various Skills Training Opportunities Throughout The Year. Our Goal is to allow our athletes to have the ability to work on their skill sets outside of practice and during the off-season allowing you to enhance your level of play on the field and maximize your potential! Youth program Coaching/ Player consulting. 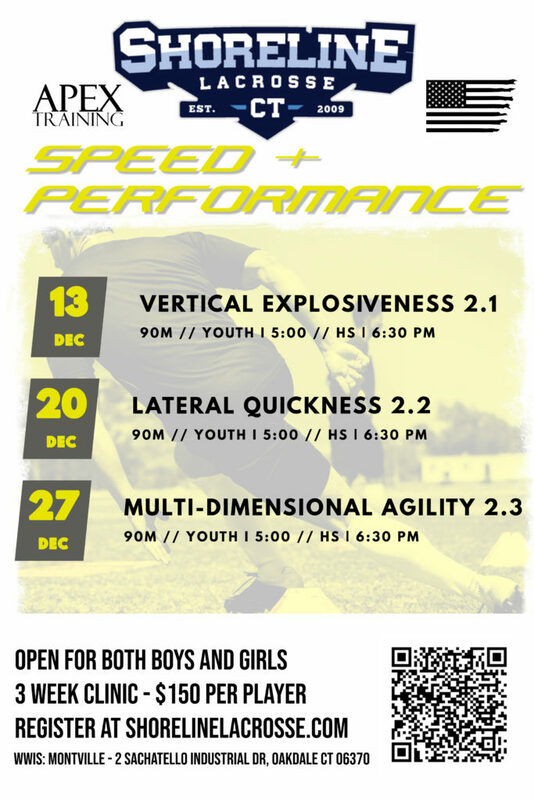 We focus on each specific skill set needed to excel on the field for boys and girls. Our primary goal at Shoreline Lacrosse is to use our experiences and training philosophy from playing and coaching at the highest level to help our players become elite athletes at their respected positions. We strongly believe in the techniques we have learned and developed over the years and it has helped to generate a unique high-level training format that will allow players to gain the most value in each session. Beyond the skills we teach, we will strive to inspire each athlete to understand the value in work ethic, passion, and love for the game that has helped us as coaches be successful on and off the field. At Shoreline Lacrosse we believe that Youth programs play one of the most pinnacle roles in developing and preparing young athletes to become successful on the Lacrosse field. This is where players learn to love the game of Lacrosse and dream to play at the highest Level! We provide Youth Program consulting that is specifically tailored to your programs needs. We do this by creating program specific (Coaches and Players) clinics that will help your program excel and reach your goals in succeeding on the field. If you program is interested in this service, please contact us at shorelinelacrosse@gmail.com. We have developed a system that uncovers the areas of opportunities within youth organizations and work with you to create a strategic plan to implement within your program to assist in maximizing your coaches and players success on the field. 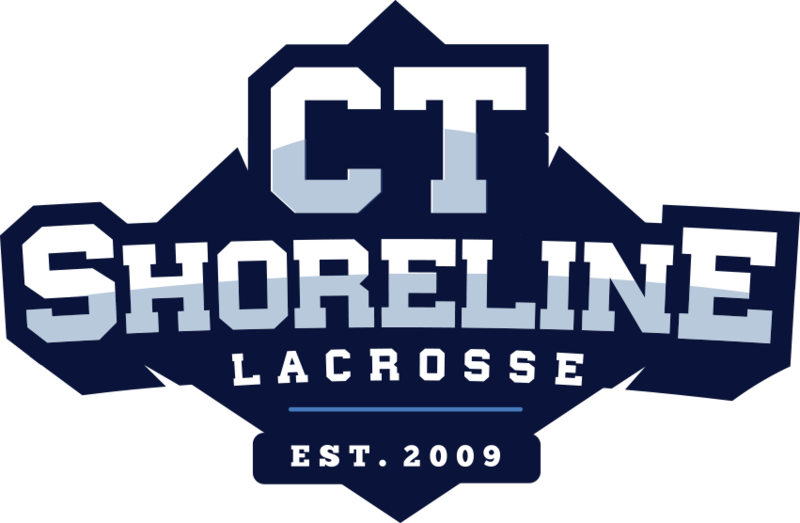 At Shoreline Lacrosse we don’t just offer a clinic to your program, we meet with your board and coaches to understand your philosophy and create a lasting relationship that will allow us to help your program become a leader within the youth Lacrosse community! We provide evaluations, practice and game planning overview, and most importantly we help you implement these best practices into action. Highlights From Winter Clinics Session 1! Check out our upcoming clinic opportunities under our (UPCOMING EVENTS PAGE)!